NoSQL vs. SQL – What is Better? One has been predominantly used by firms for storing structured data in various forms, while another lets the companies store unstructured and semi-structured data also. Which is better and more efficient? Lets us analyze in this blog! With novel introductions in database management systems, it is difficult by enterprises and individuals to decide what to choose. Having a traditional SQL data store and a newly popular DBMS known as NoSQL, understanding concrete differences between the two can only help us choose the right database for our business and software development applications. Many of us only know about SQL to be the oldest DBs we have, and it would be surprising for you to know that NoSQL existed before SQL’s usage exploded in 1990s. NoSQL is as old as 1960’s. 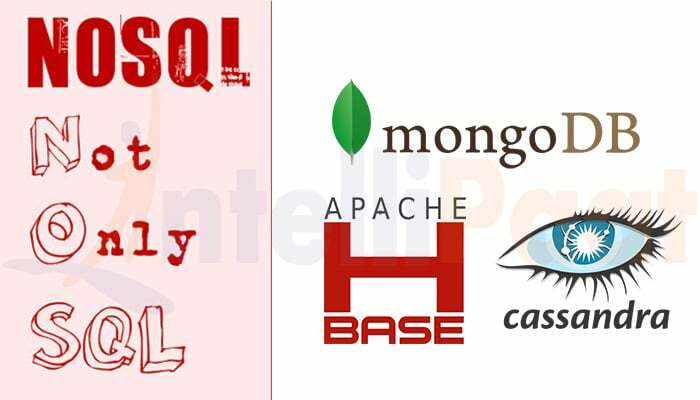 However, they have gained popularity lately with the eruption of several options like MongoDB, Cassandra and HBase. The choice does not depend on the benefits and disadvantages of these database systems, rather it’s the type of web applications you deal with and the results you expect from a query system. Learn these NoSQL Interview Questions asked by top MNCs! Learn NoSql databases from experts! NoSQL is better than SQL- Truth or myth? Whenever people compare SQL with NoSQL, they state that NoSQL overpowers SQL and is better. Then you must know that this is a MYTH! Remember, none of them supersedes each other and NoSQL is not a replacement to SQL but an alternative to it. In reference to the differences, one of the technology experts well said, “One size does not fit all.” It means some projects and applications are better suited on SQL while others on NoSQL. In fact, some SQL databases are adopting features of NoSQL and working in collaboration. We have always been living with some rules to using the databases like PHP or .Net projects can only use MySQL (SQL) databases. Do not consider it a rule; you may use MongoDB (NoSQL) in your PHP application. Similarly, you can use SQL Server in Node.js applications, instead of presuming that only NoSQL fits the best. SQL provides a storage database in the form of relational table model, i.e., rows and columns. 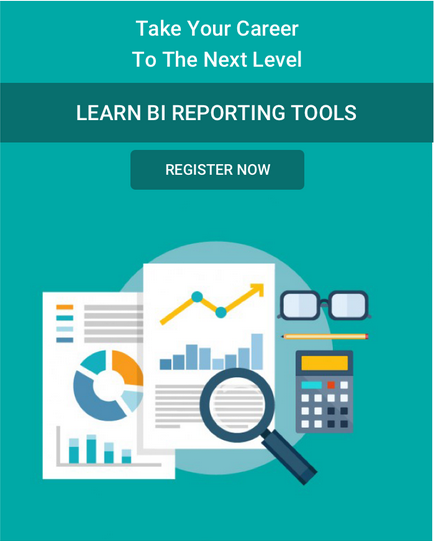 For instance, you have a table named training_course with the above mentioned data of two online training companies. Each row has a different record. In this table, the data type of each field is fixed and you cannot insert a number in place of a string. On the other hand, NoSQL databases make use of field-value pairs in a document, similar to JSON. Such documents are stored in a collection in NoSQL database as they are stored in table in SQL. But, you can store any type of data you wish in any of the documents of NoSQL. Unlike SQL database, which is strict to allow any changes in data type and has a fixed data template, NoSQL employs more flexibility. However, sometimes a lot of changes lead to consistency issues. 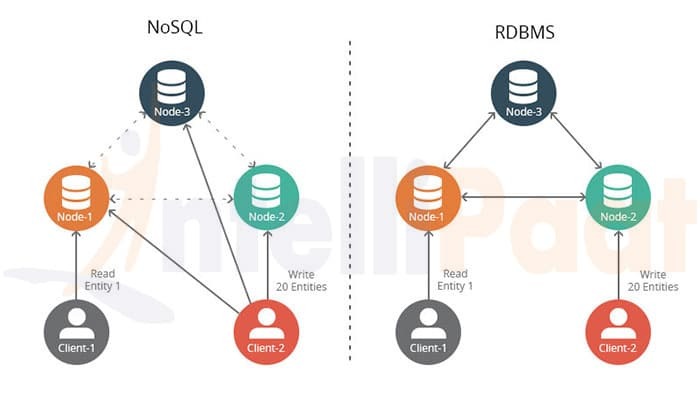 Download latest questions asked on NoSql in top MNC's ? Relationship: Refers to logical links between two and more data fields in a table. Functionality like Triggers, Views, Stored Procedures, Joins, etc. Most SQL Developers decide and define the schema structure including any of these functionalities in their table before implementing or applying any business logic is applied to modify and/or update the table. This is because it becomes complex to make big changes later. db.table_course.insert command lets you create a new document if it wasn’t created before. It will by default add a unique _id to every document present in a collection. It should be ensured that each training course should have a project_id matching to that in the project table. In this case, it is complex for Developers and Database Administrators to edit or delete records, resulting into inconsistent databases. There is no data integrity operation available with NoSQL databases. Each document acts an independent source of information about an item. Ultimately, the choice of database between SQL and NoSQL cannot be concluded on the differences between them but the project requirements. If your application has a fixed structure and doesn’t need frequent modifications, SQL is a preferable database. Conversely, if you have applications where data is changing frequently and growing rapidly like in Big Data Analytics, NoSQL is the best option for you. And remember, SQL is not deceased and can never be superseded with NoSQL or any other database technology. Get enrolled in MongoDB, Cassandra and HBase Online Training Combo Course and learn coveted NoSQL skills! Why should you learn R programming in the first place? Previous How Hadoop Helps Companies Manage Big Data?